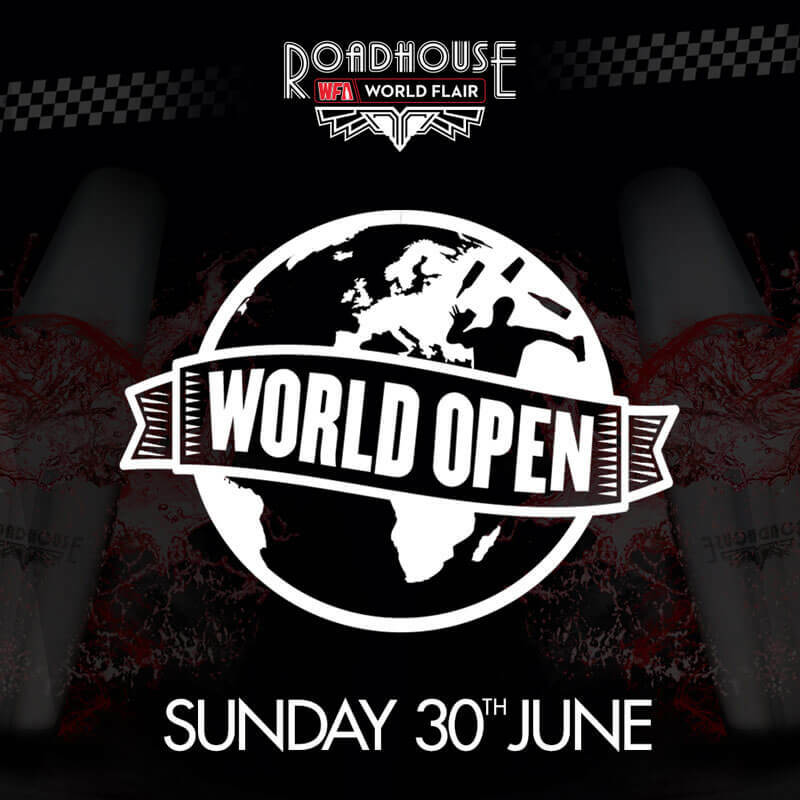 The second of 3 World Open Comps at the Roadhouse in 2019 to cater for a growing global competitor base and to ensure all have an opportunity to take a position in the November Grand Finals. Make sure you get down to the roadhouse to see some flair bartenders you will have never seen before. yep yep yep yep ! 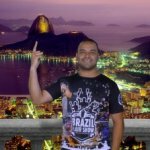 It is a great pleasure to be in this great stage, as historic as it is admired for me.